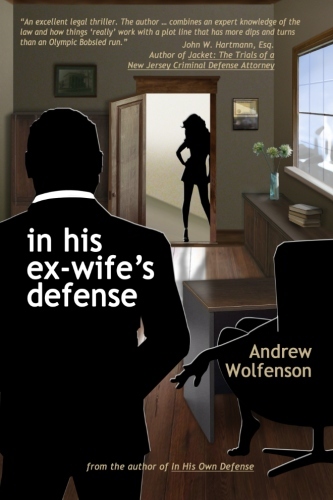 “IN HIS EX-WIFE’S DEFENSE” – the latest novel from Andrew Wolfenson, Esq. New Jersey attorney Eric Goldberg is back, and he’s up to his neck in the most emotionally-challenging and potentially difficult case of his career. When his ex-wife is charged with vehicular homicide and turns to Eric for help, he is forced to not only battle the burden of representing the woman whose infidelity led to the end of their marriage, but also faces the daunting task of representing the first person to be locally prosecuted under a law regarding texting and driving. Eric’s varied emotions regarding his ex-wife and the stress of his internal conflict are further complicated when a former attorney trying to further his own political aspirations continuously publicizes the case, and by the fact that the Prosecutor handling the case is a very attractive young woman. 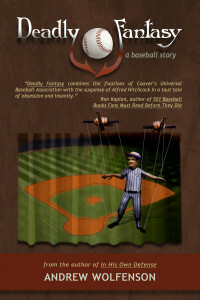 At the same time, Eric is being pursued by a reporter who resembles a woman from his not-so-distant past. With all these distractions, will he be able to win the case for his ex-wife? 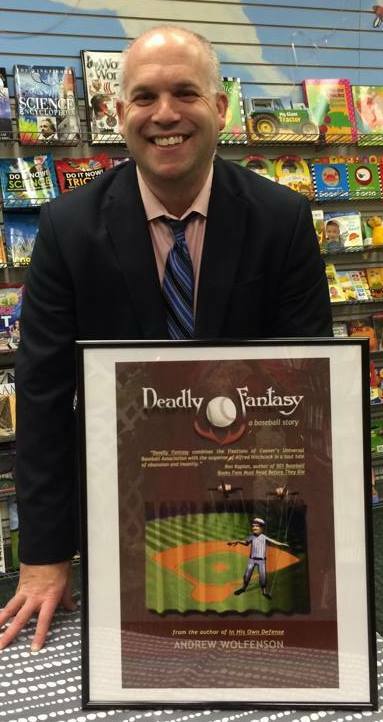 “DEADLY FANTASY: A BASEBALL STORY” - By Andrew Wolfenson, Esq. 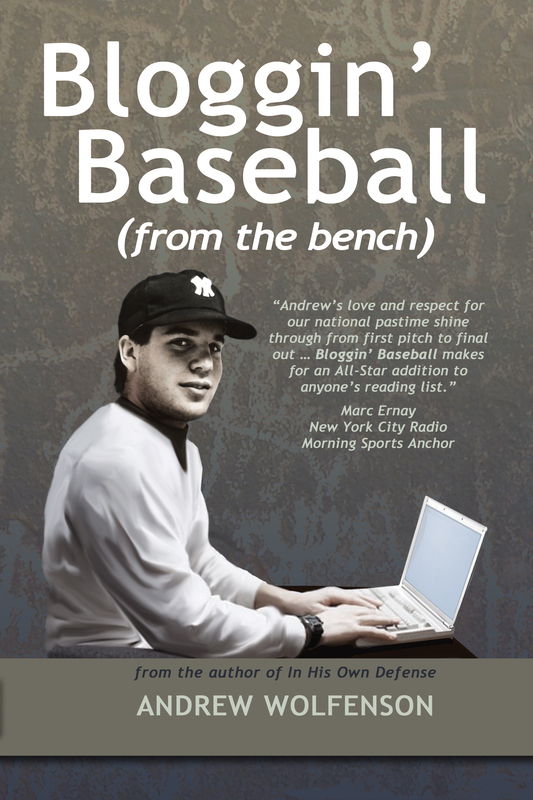 “As a sports attorney I work regularly with athletes who are passionate about their sport. 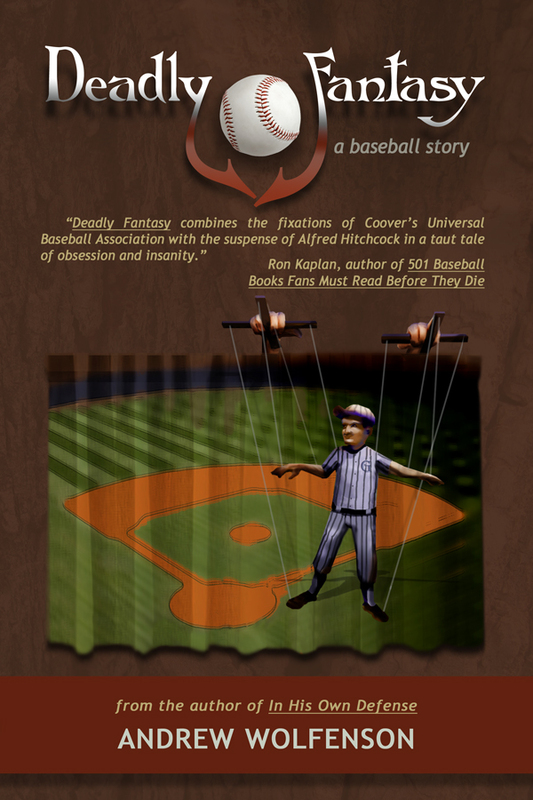 Jeff Goldstein takes this passion to a whole new and disturbing level. 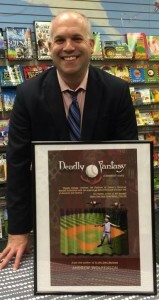 If there really were a fantasy league player like Jeff, then I would fear for the safety of my clients.” – Jordan S. Solomon, Esq. 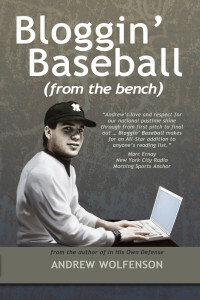 “BLOGGIN’ BASEBALL (from the bench)” – by Andrew Wolfenson, Esq. BALDING LEGAL PUBLISHING | Powered by Mantra & WordPress.